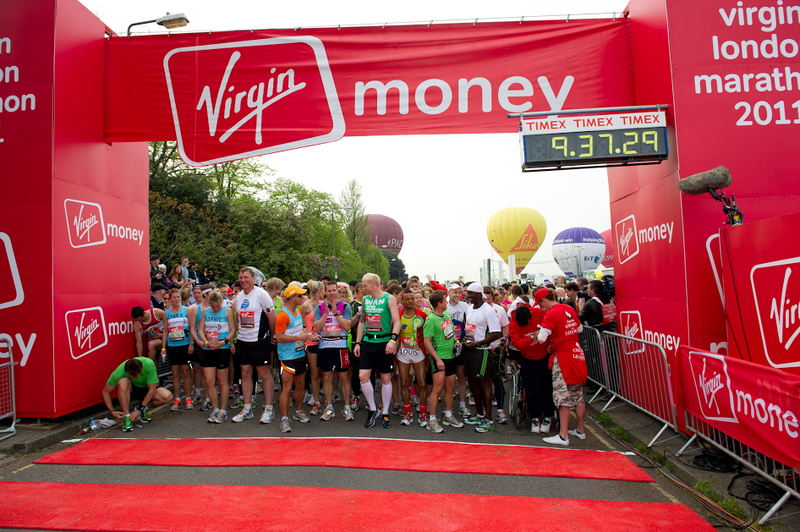 Want to take part in the London Marathon ? 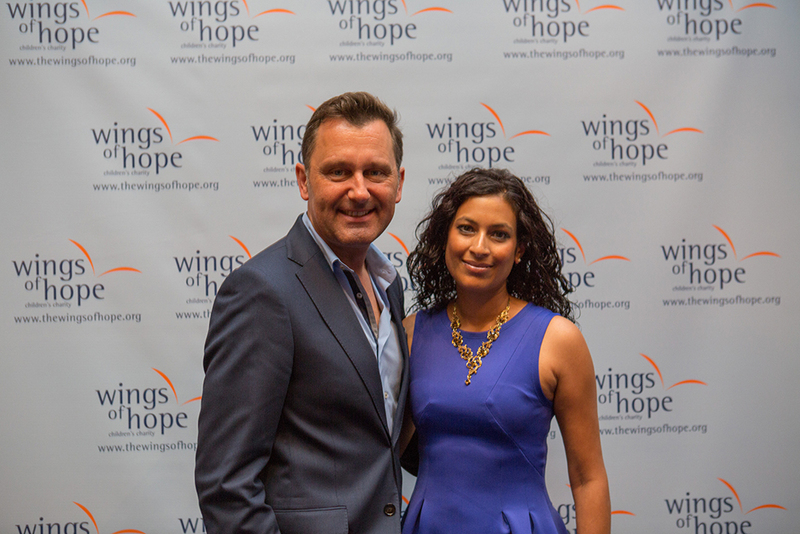 Want to raise funds for Wings of Hope ? 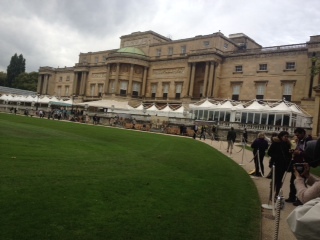 WOHAA Semi-finalists 2014-15, were very privileged to be given a fantastic opportunity to visit Buckingham Palace today. 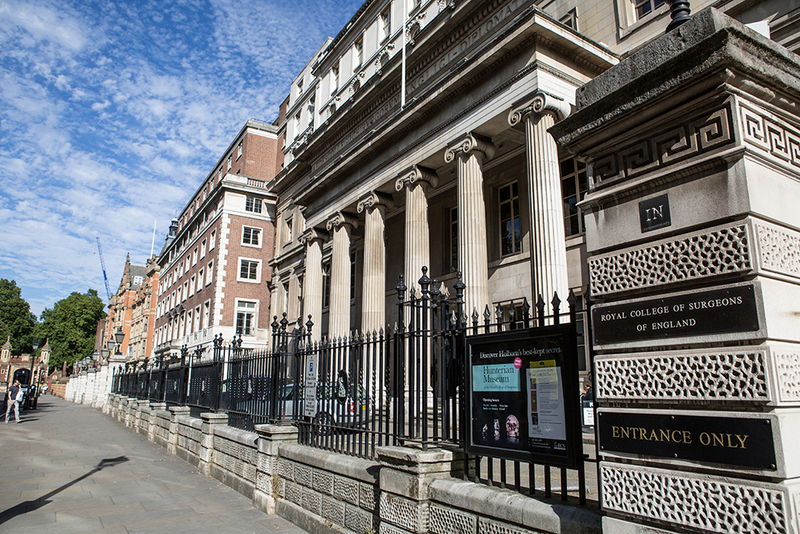 A private Tour Guide was arranged for us, who explained history of the magnificent State Rooms which provide the setting for ceremonial occasions. 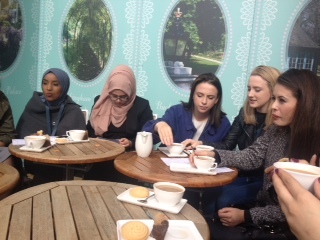 She also explained in great detail about the priceless paintings hung on the walls and also the room which was full of gifts presented to the Queen. 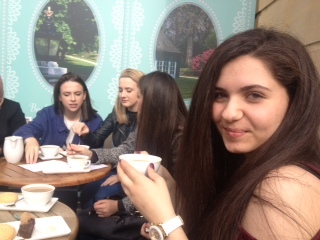 Since photography was not permitted within the rooms, we show here all of us having Royal Tea!! 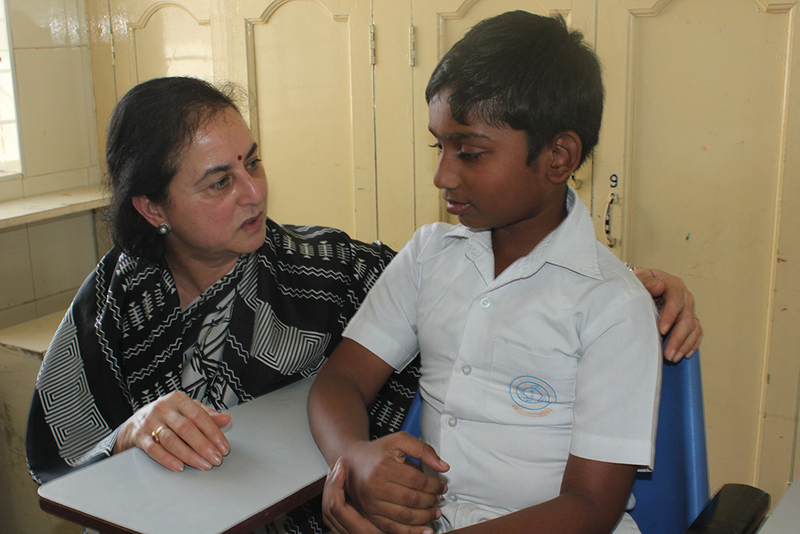 “My name is Sujen Ravindra and I went to the TCS Work Experience program. 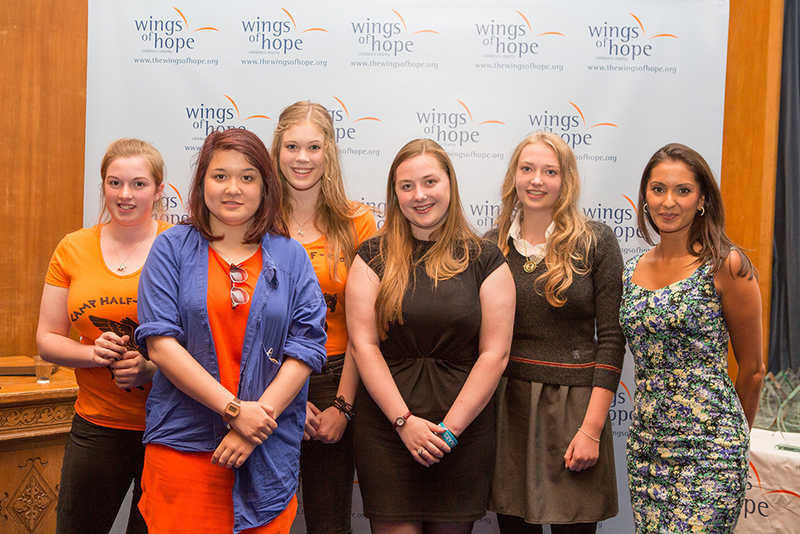 Wings of Hope Achievement Award (WOHAA) participants celebrate in style at the The Royal College of Surgeons. 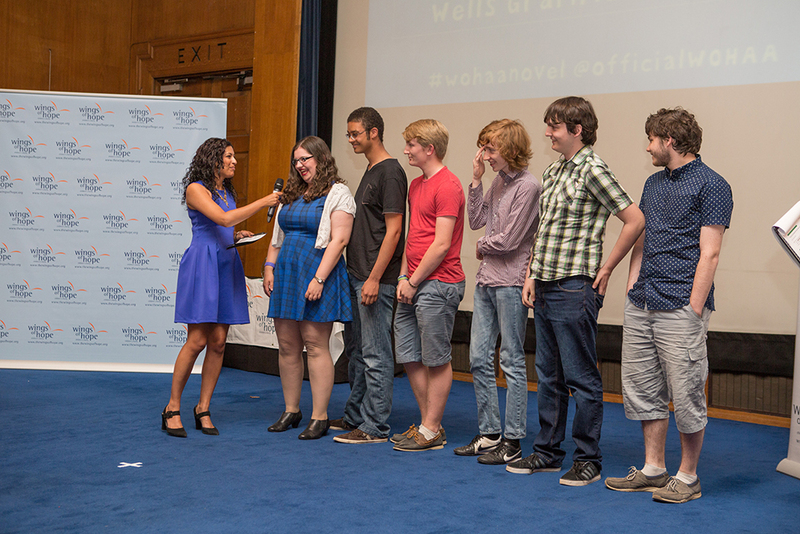 On Friday 10th July, The WOHAA 2014-15 Finals Awards Ceremony took place at the Royal College of Surgeons in London. 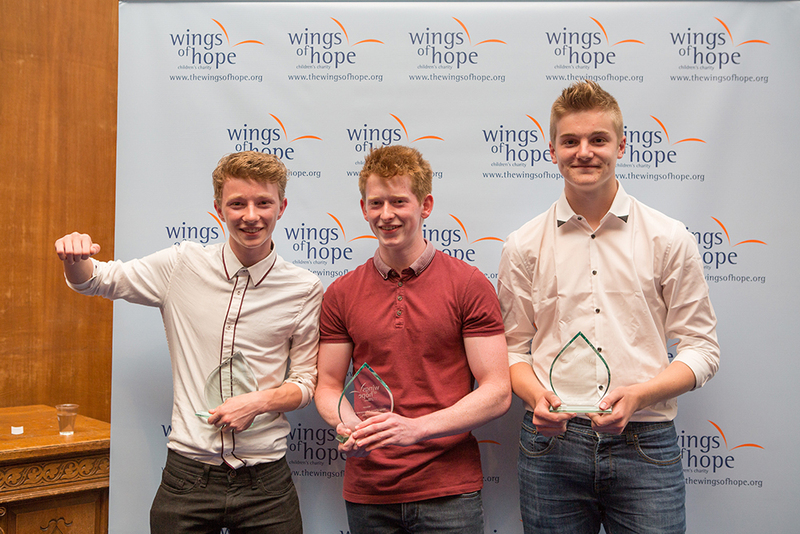 The prestigious venue packed in nearly 300 guests, including teachers, parents and students from WOHAA past and present. 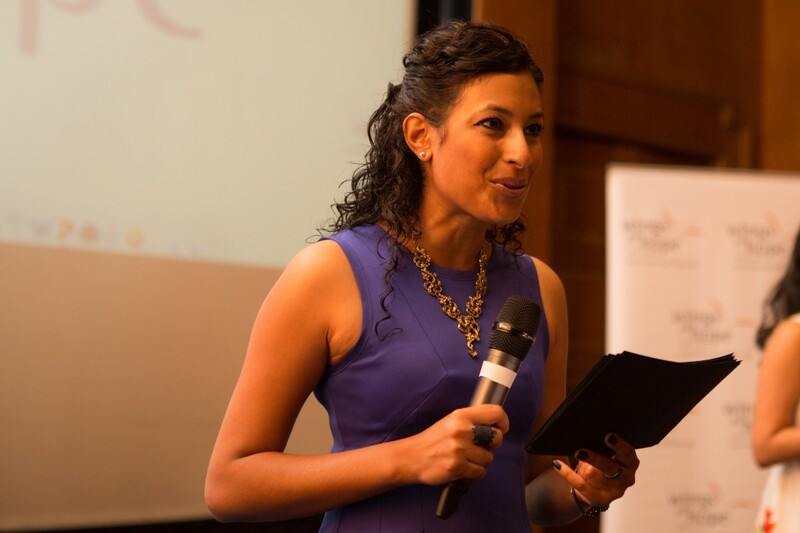 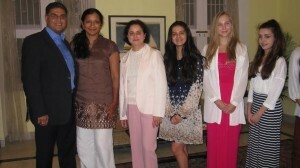 The evening was co-hosted by acclaimed presenter and journalist Nadira Tudor, and young businesswoman, Smruti. 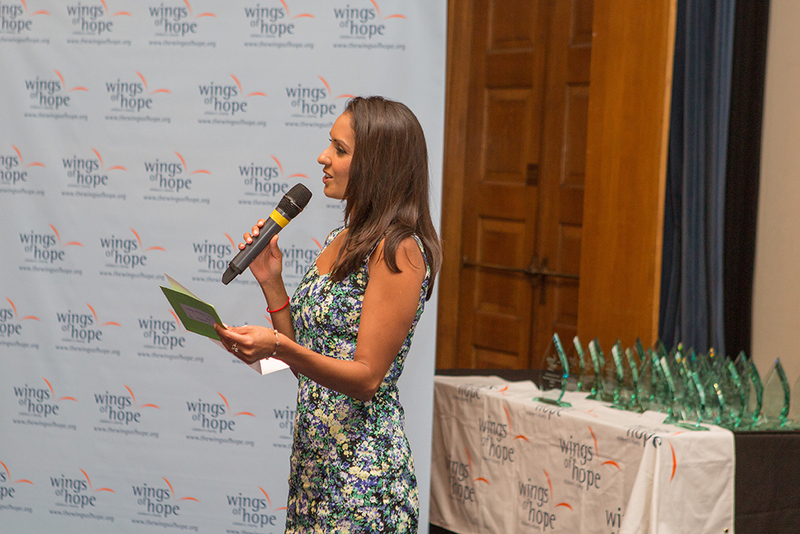 Co-Founders Rajni and Dr Sri Ram gave inspirational speeches about the Wings of Hope’s vision as it enters its tenth year. 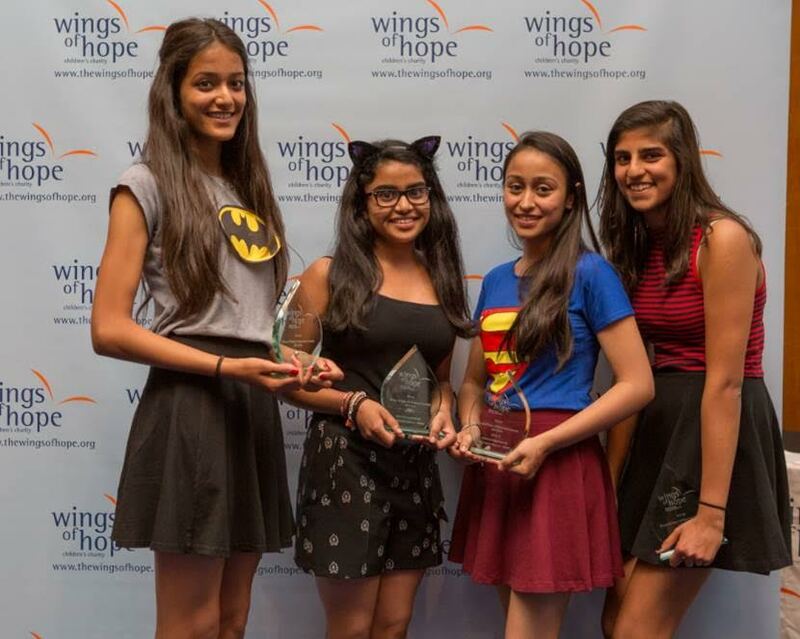 Over 25,000 students from over 400 schools have taken part in WOHAA since 2005. 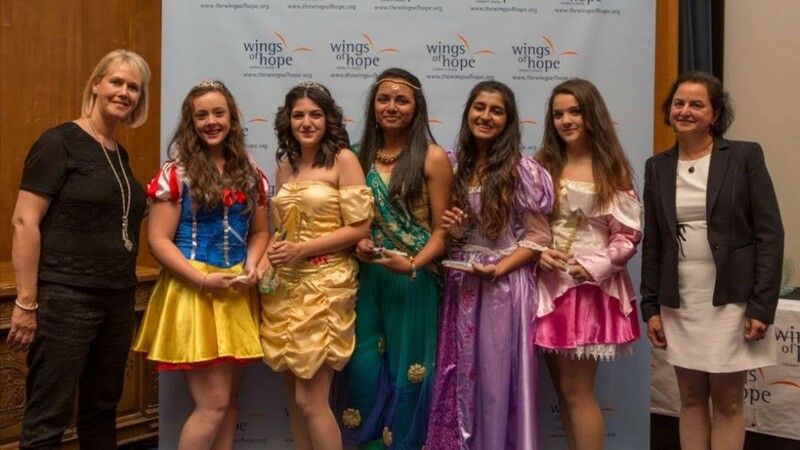 This year’s students shone with their innovative fundraising activities which included a 3-day rowing marathon, 24 hour fasts, Santa fun-runs, converting old vinyl records into fruit bowls, drastic haircuts, poster campaigns on the London Underground, and selling a Wings of Hope themed frozen yoghurt. 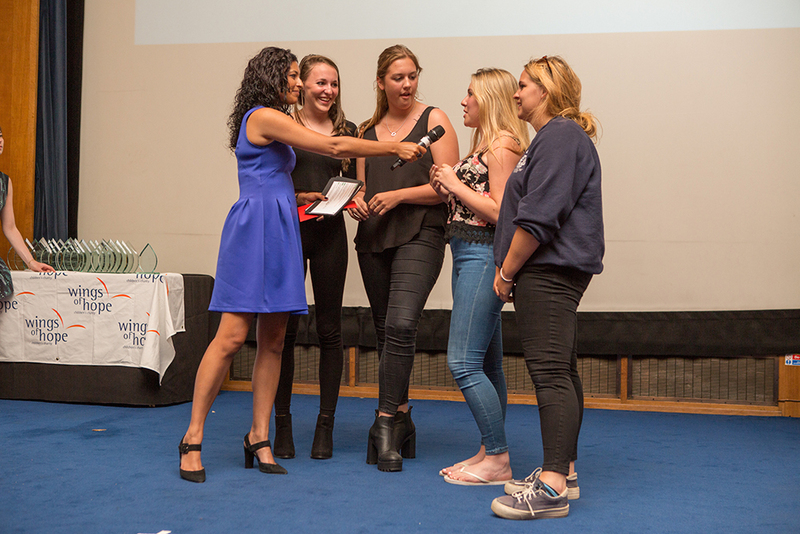 Winners and runners up were treated to an Oscars-style evening, with trophies, video montages of their work and on-stage photographs. 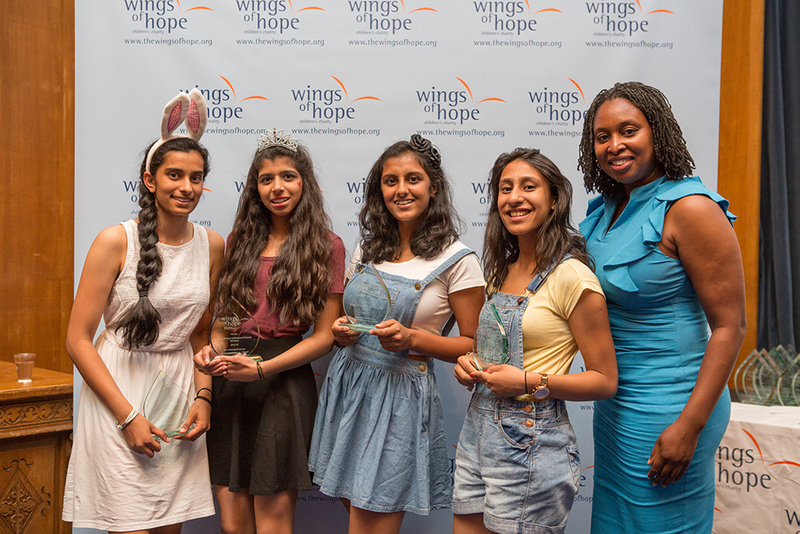 Trophies were presented by the BBC’s Babita Sharma, Neil Roskilly, the CEO of the Independent Schools’ Association, Lady Gill Hinchcliffe, and Dawn Butler MP. 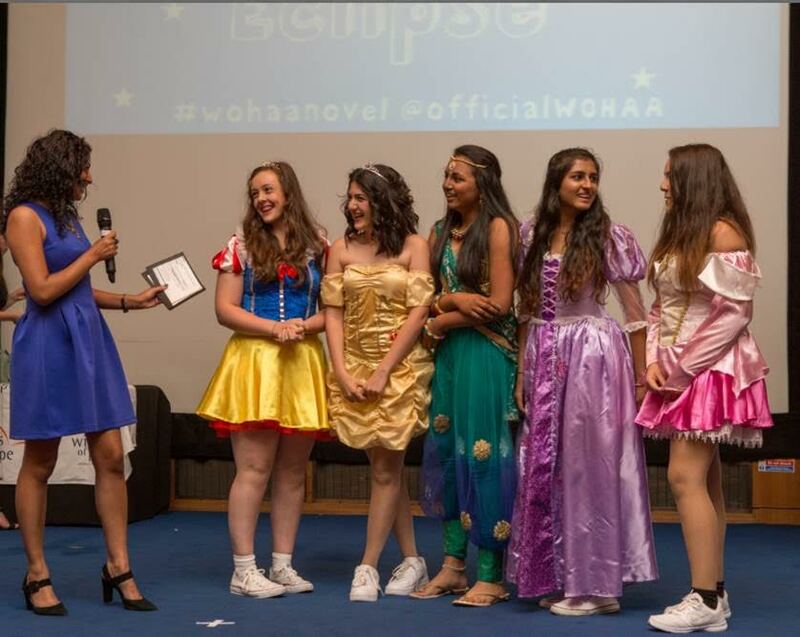 Students had dressed up, for the evening, as characters from their favourite books, to celebrate the evening’s theme, “ WOHAA – What a Novel Idea”, which aimed to celebrate the importance of reading. 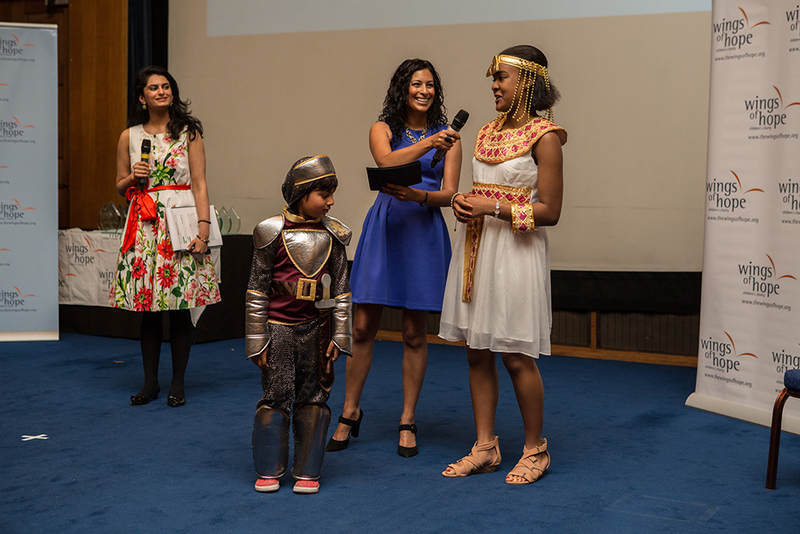 The evening was filled with high-energy entertainment supporting young talent. 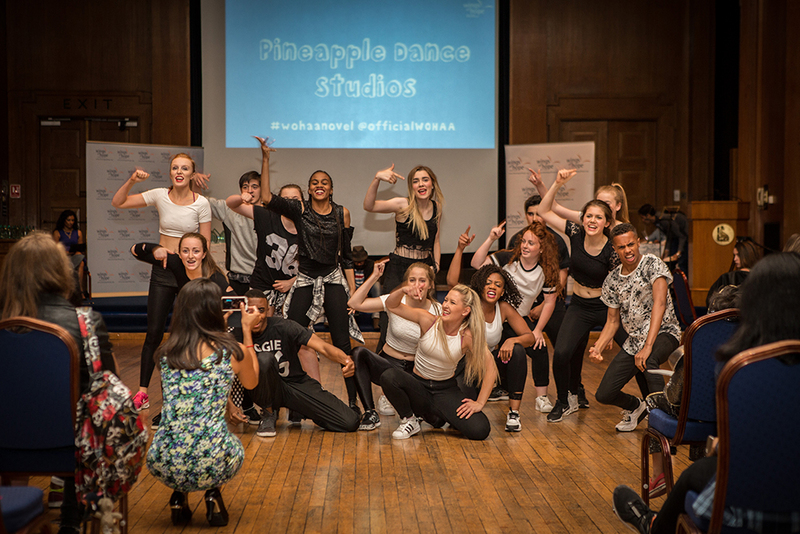 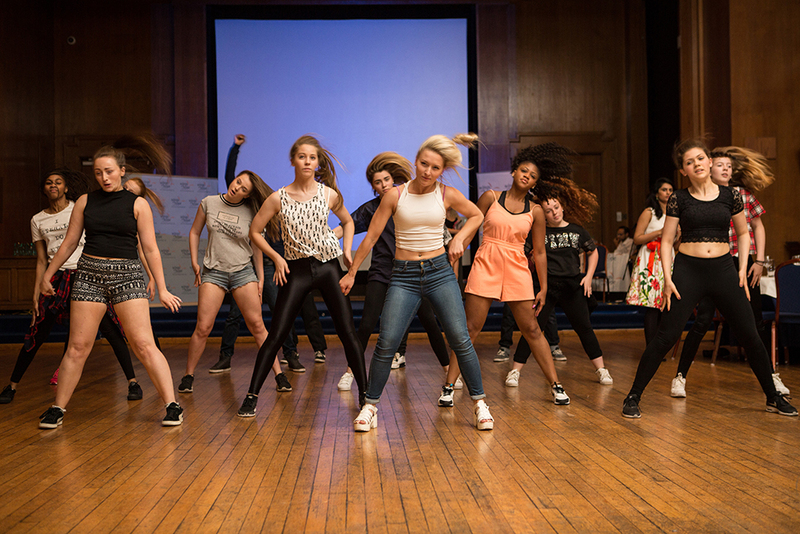 Pineapple Performing Arts School performed dynamic street dances, and Britain Got’s Talent’s Gabz brought the house down with her UK hit “Lighters”. 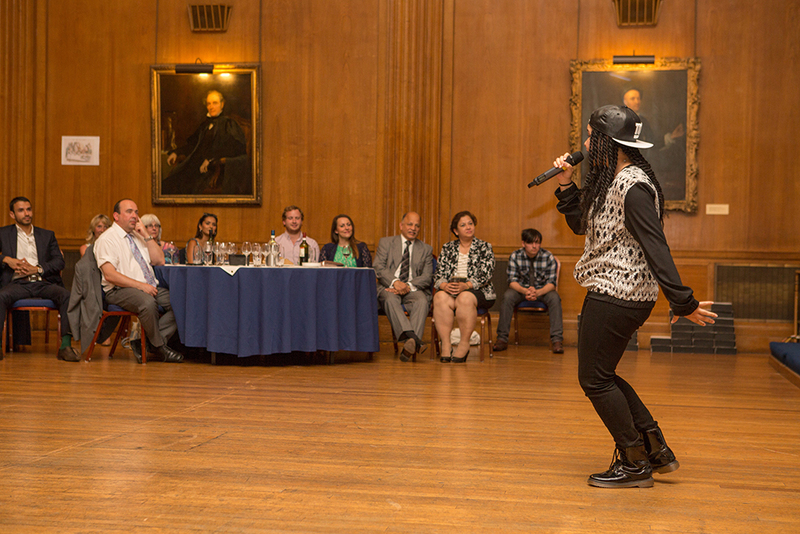 Emma Vangelder from Surbiton High School wowed the audience with her novel clarinet performance, and WOHAA participant Abhinav, from QE Boys’ School in Barnet, gave a stellar robot-esque breakdancing performance. 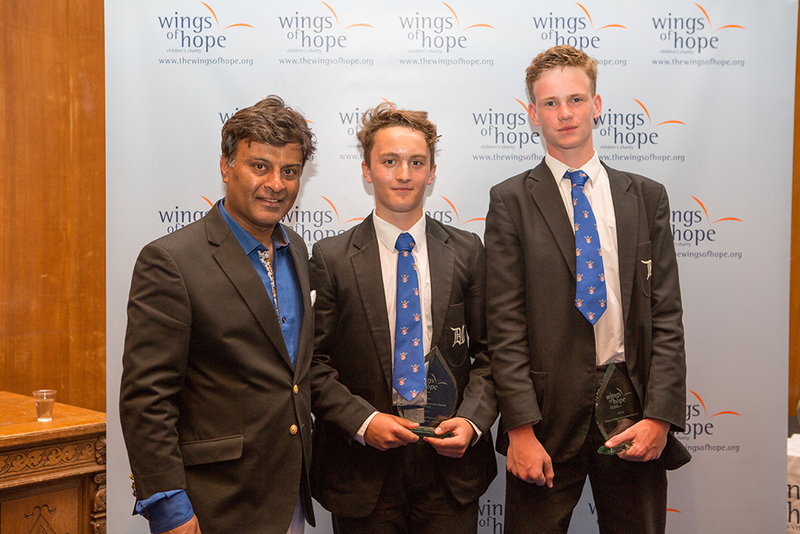 The Overall winning team were team Eclipse from Northwood College School who impressed the judges with their incredible endeavours over the seven-month fundraising period. 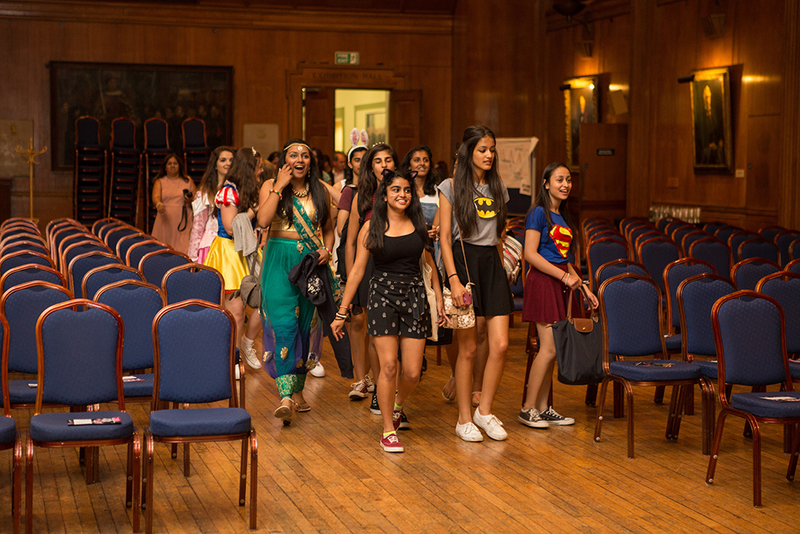 The team of girls, held jewellery sales, did a sponsored haircut, hosted an afternoon tea for the elderly, did a sponsored swim, organized a spiritual chanting day, held a prom night, and hosted the Mayor of Harrow. 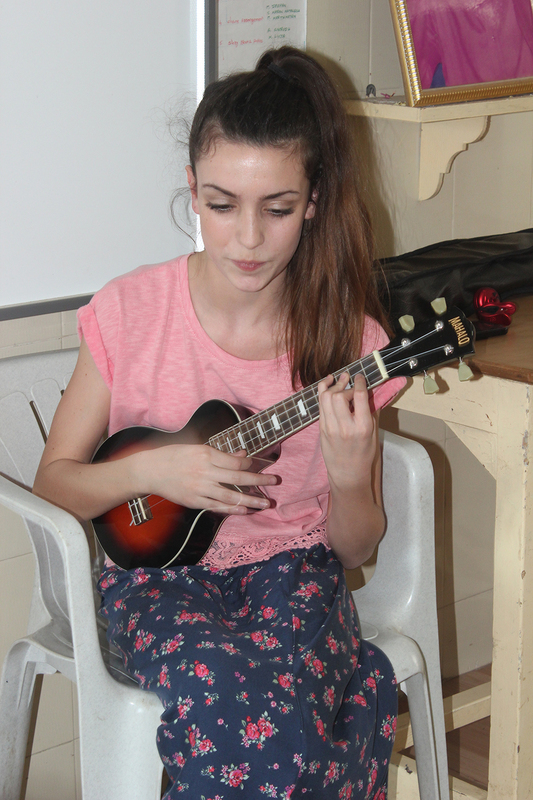 Their events were widely publicised in their local news. 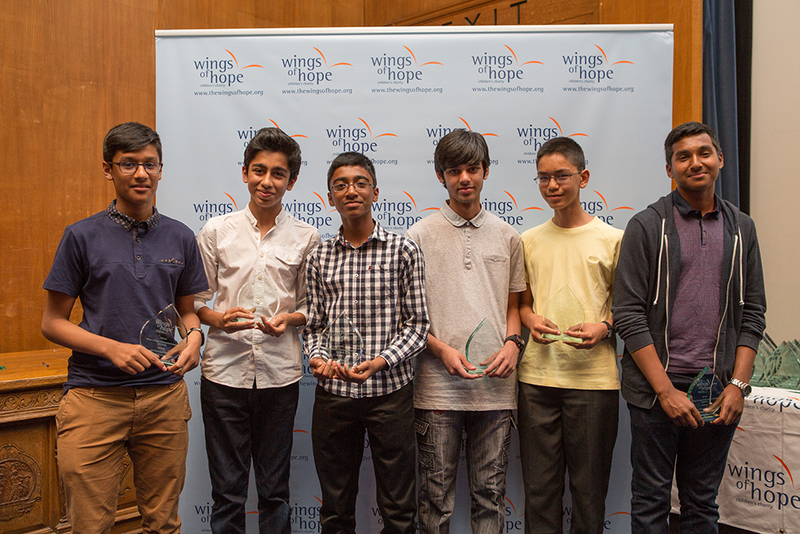 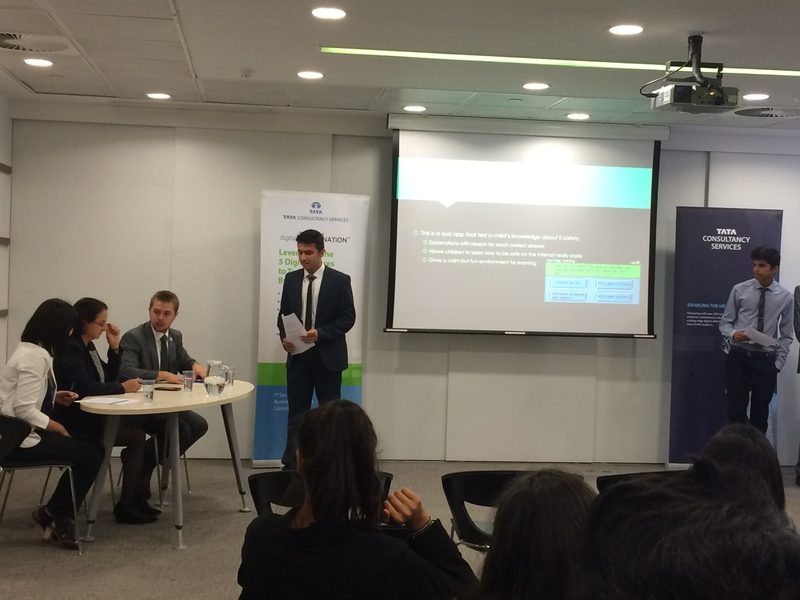 Close runners-up for the overall prize were WOHAA Angels and Oarsome Foursome, from Surbiton High School and Dulwich College respectively. 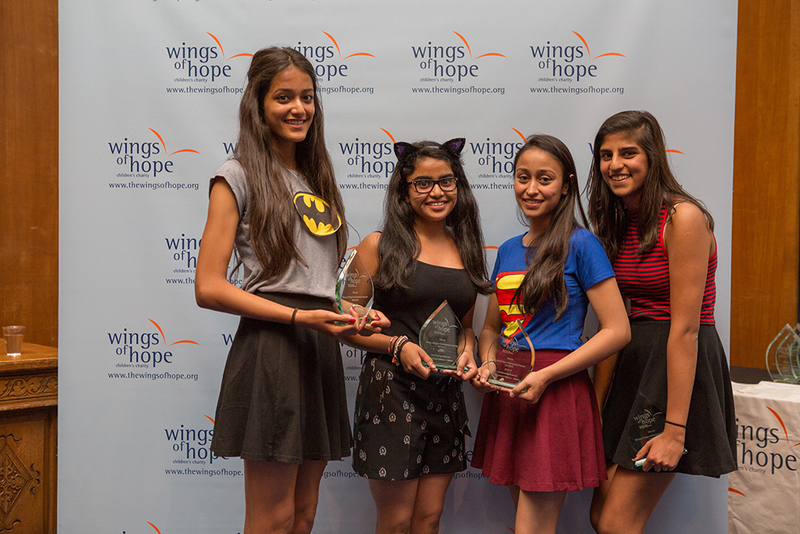 The Overall winners will get an expenses paid trip to India to teach at the Wings of Hope school, and will also visit the WOHAA slums project. 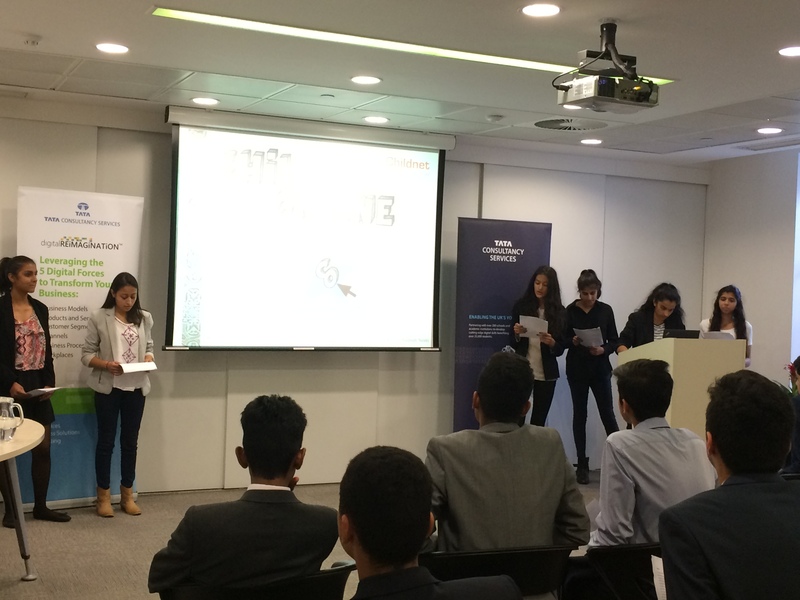 The runners-up will be invited to do work experience at the Land Rover team in the UK. 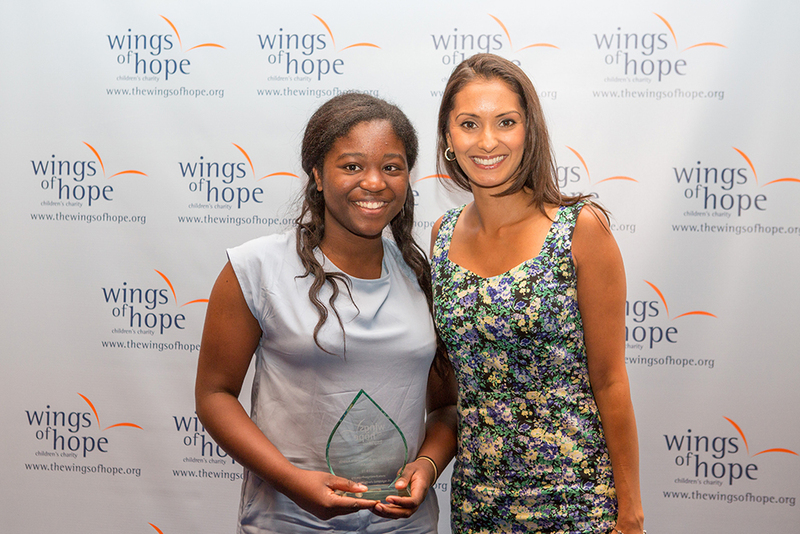 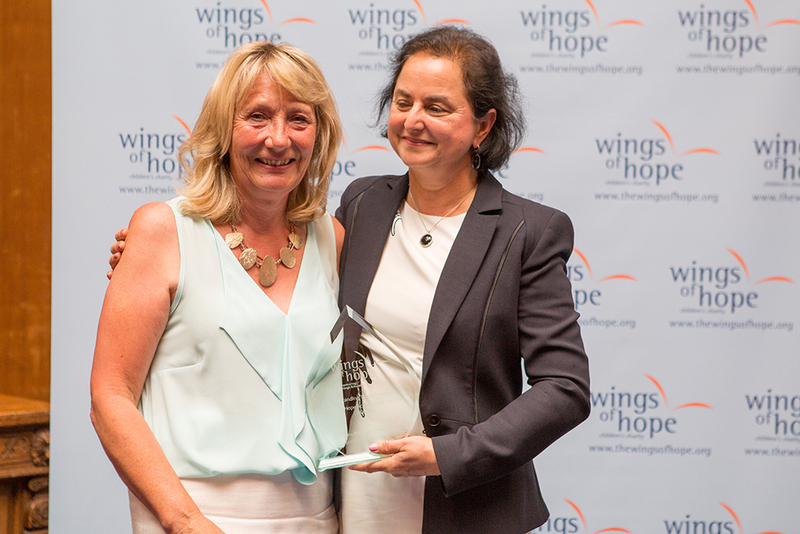 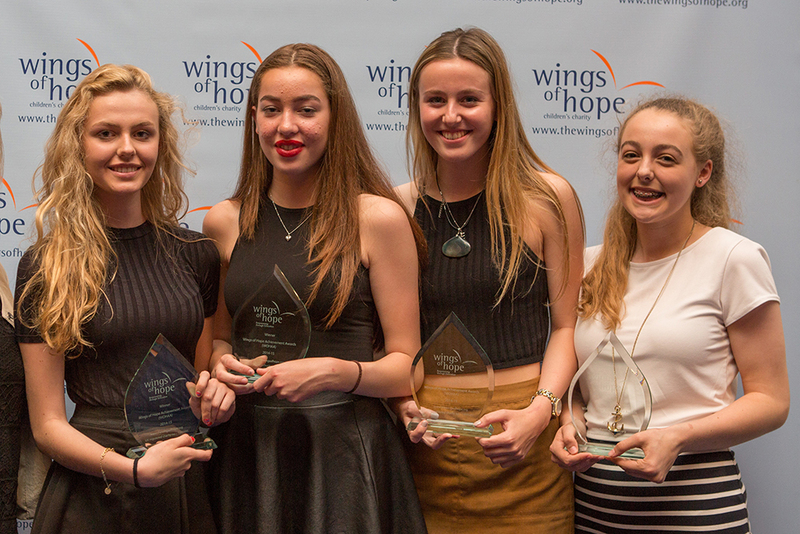 The Wings of Hope Best Teacher prize was given to Alison Whitehead- West Kirby Grammar School.  Check out videos and photos below. 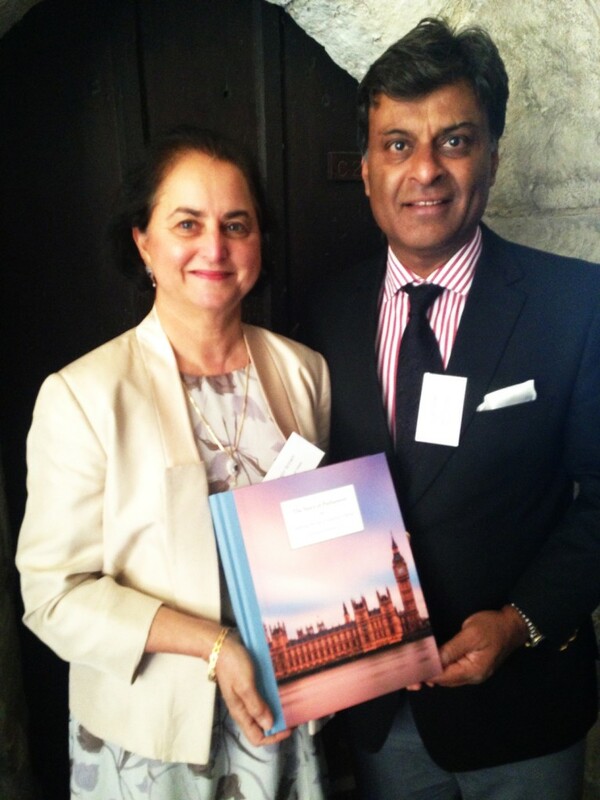 been featured in this historic book. 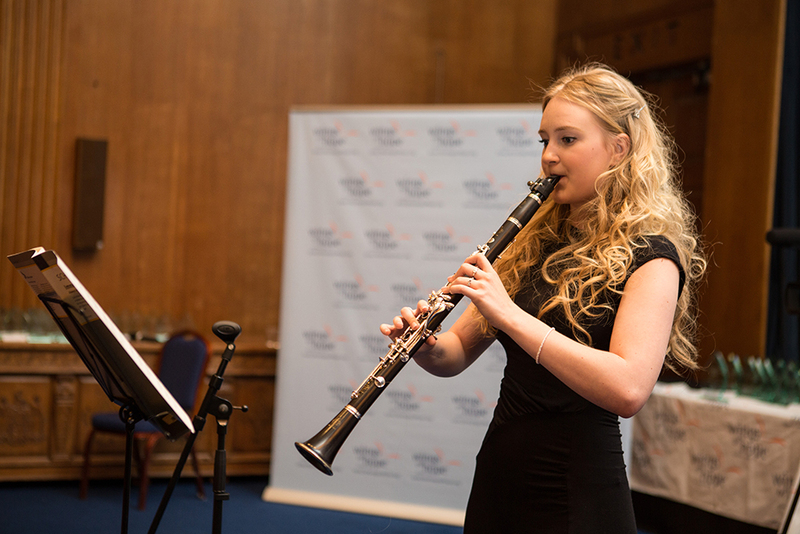 reception in the Cloisters of Westminster Abbey. 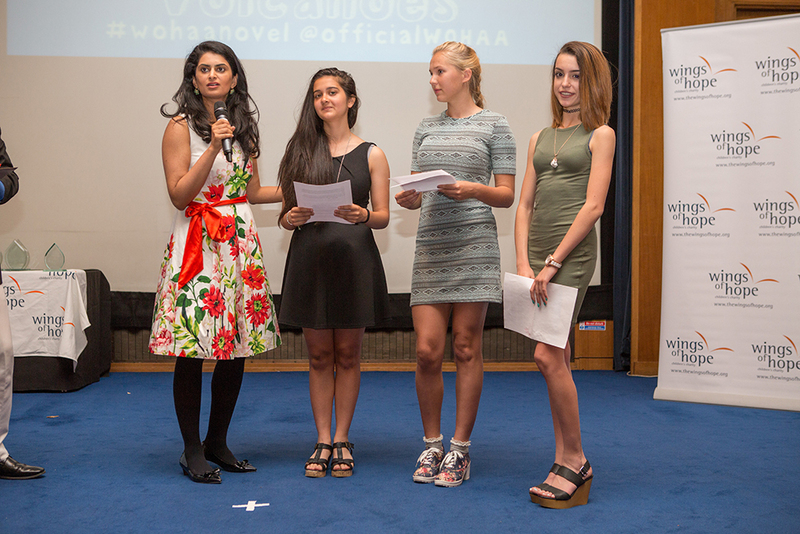 display at the launch event. 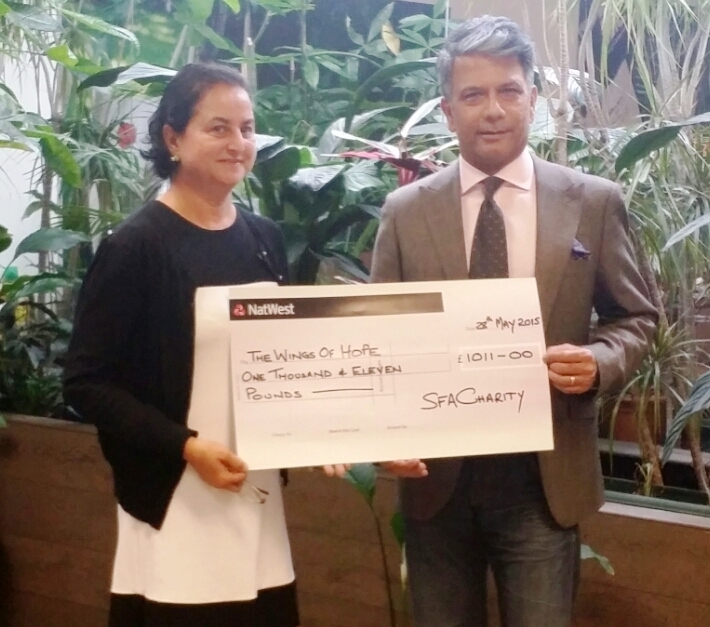 Wings of Hope were delighted to accept a cheque of £1011.00 from Mr. Ash Pankhania, Director at School Fee Adviser, a Company that give sound financial advice to parents who are looking to invest in high quality education of their children. 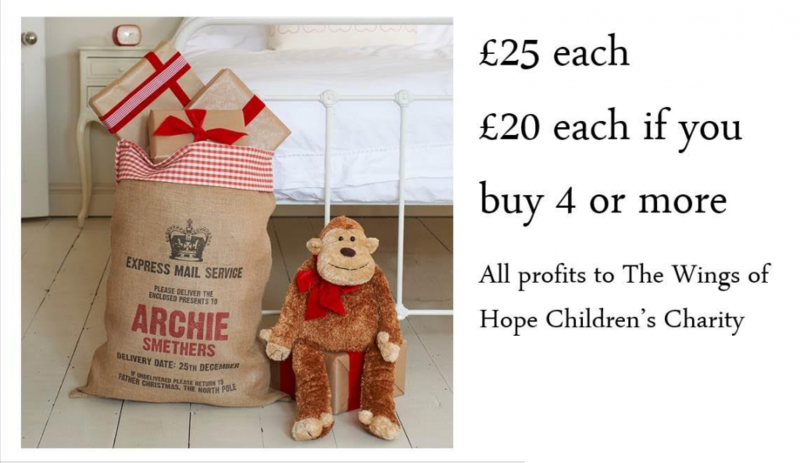 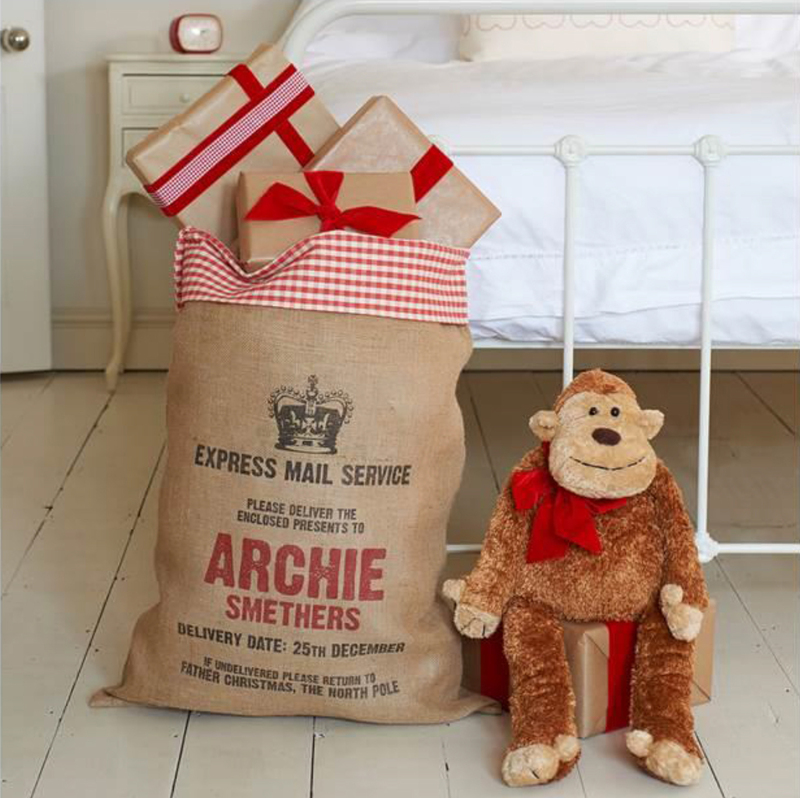 Ash, wanted to help the charity and asked his clients, family and friends to make donations. 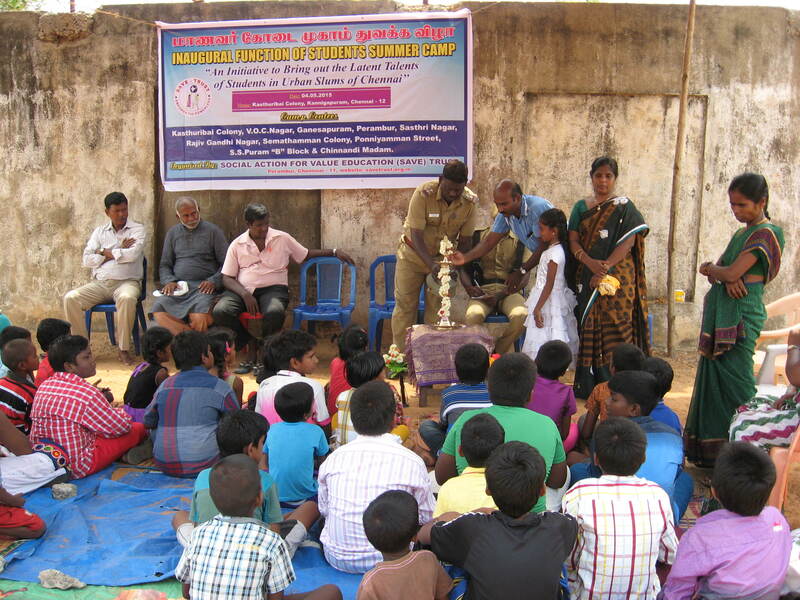 The inaugural function of Students Summer Camp was organized on 4th May, 2015 in Kannigapuram a slum near Perambur, Chennai. 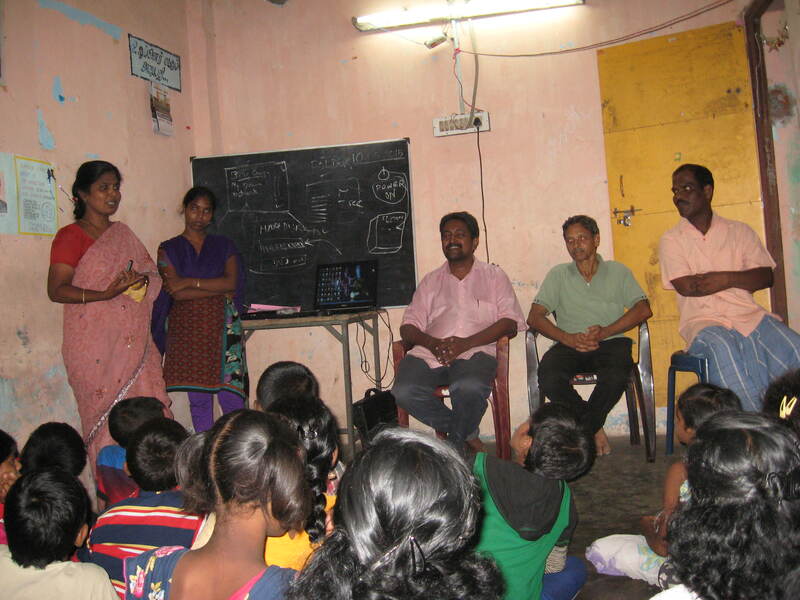 Mr. S.Selvaraj, Sub-Inspector of Police from P1 Police Station, and others were invited as chief guests. 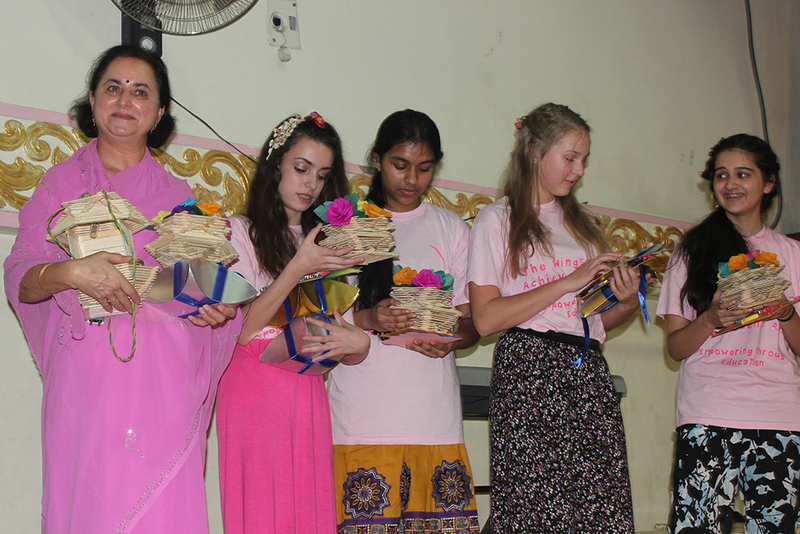 They lit the lamp and graced the occasion with their greetings to the camp students. 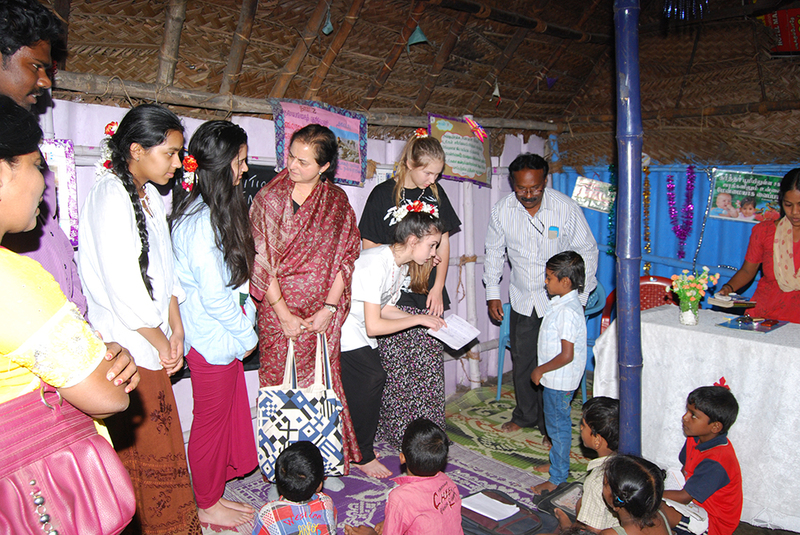 At the camp, which ran for 6 days the students were taught subjects like spoken English, drawing, basic Computer education, making of Handicrafts, Social awareness education and Environment. 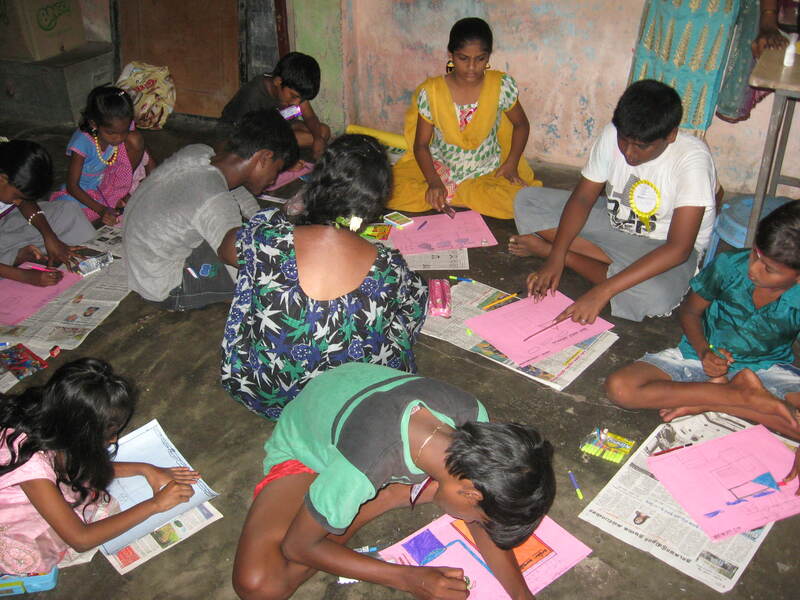 Further Camps at Sasthri Nagar and Rajiv Gandhi Nagar, Ponniannan Street and SSPuram B Block, Perumbur are planned for the rest of the summer holidays. 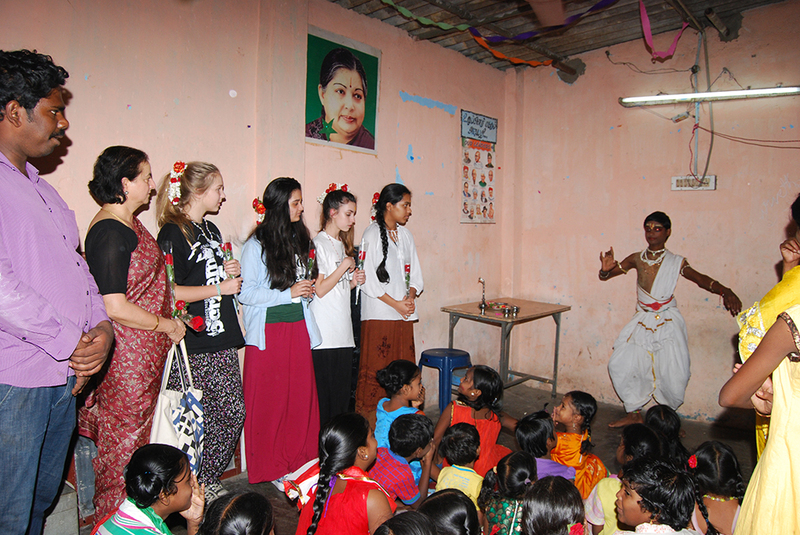 the Charity in Chennai, India. 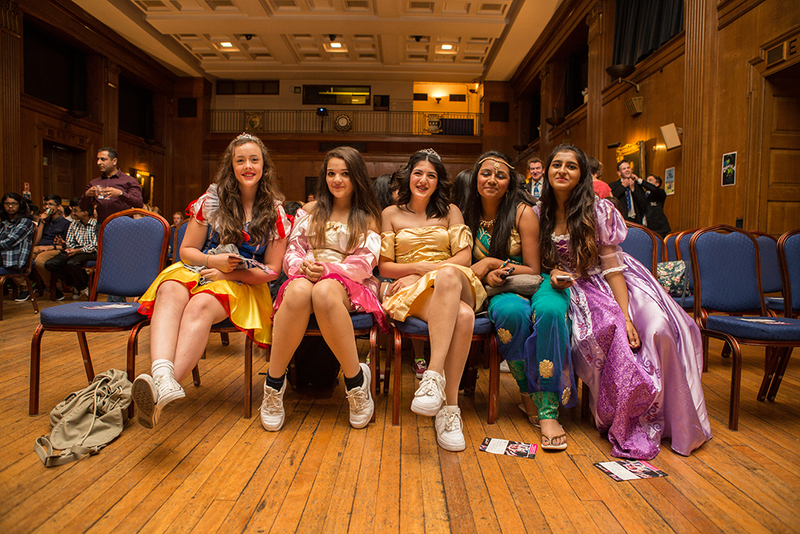 The girls all aged 14 from three different schools have had a trip of a lifetime! 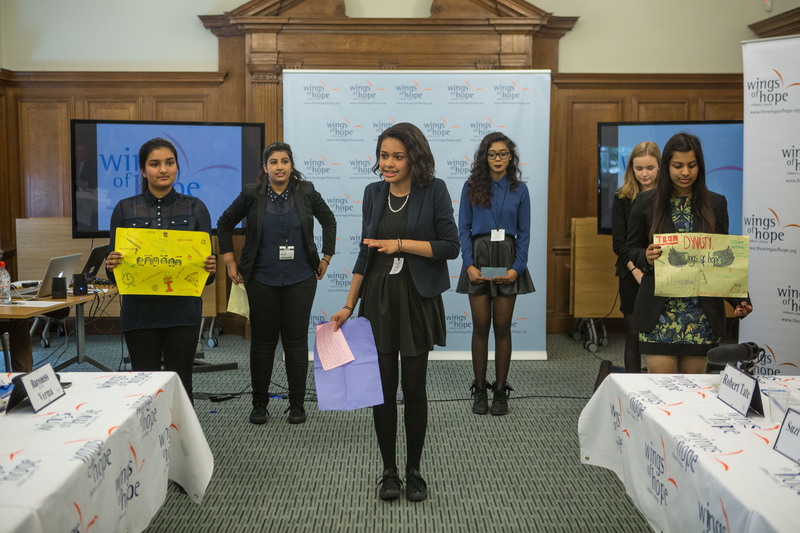 and Deepika from Henrietta Barnet School. 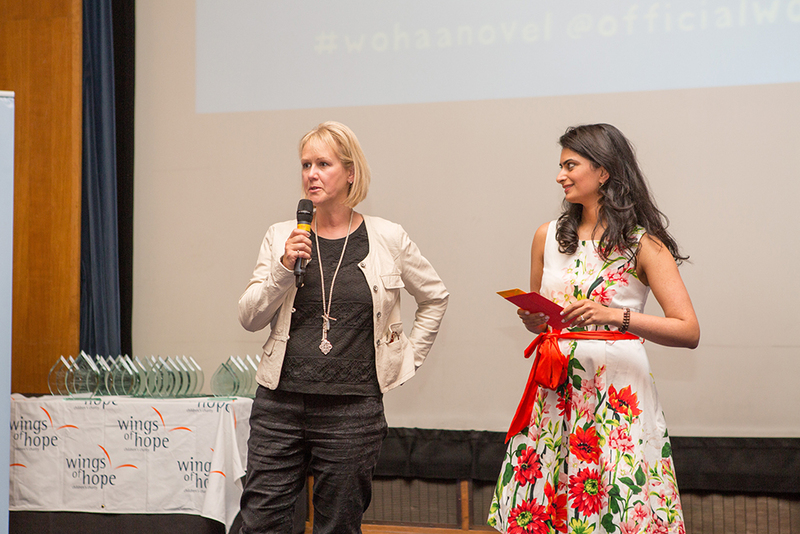 and spent a lot of time finding out more about WOHAA and the dreams and passions of each of us. 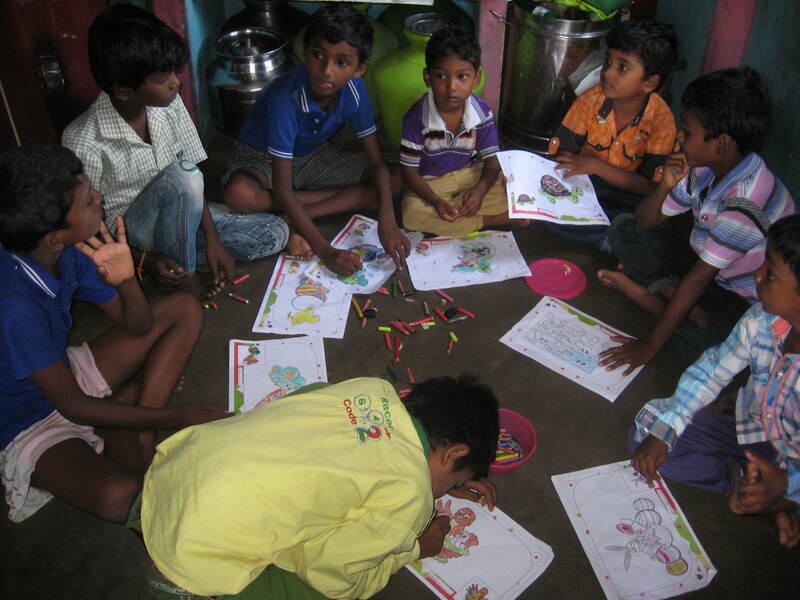 about Health and cleanliness issues. 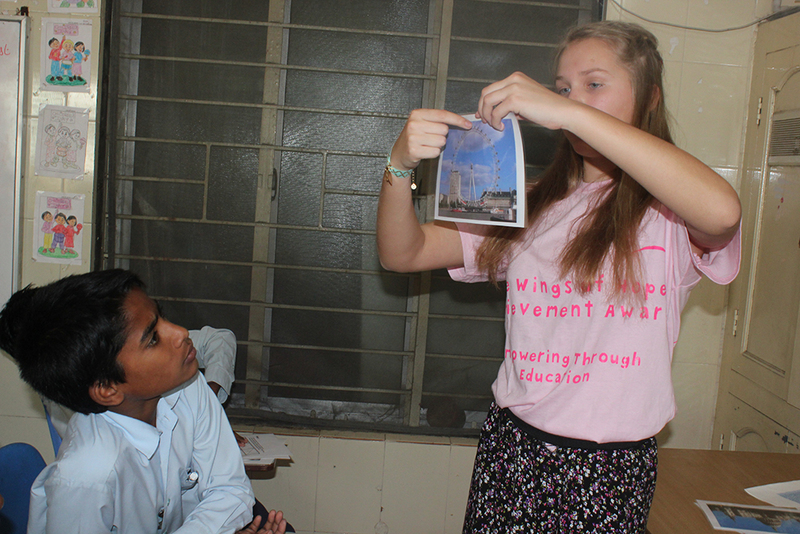 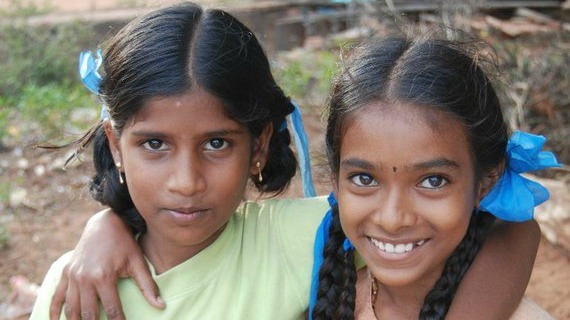 by The Wings of Hope Children’s charity, that of the Slum Tuition project. 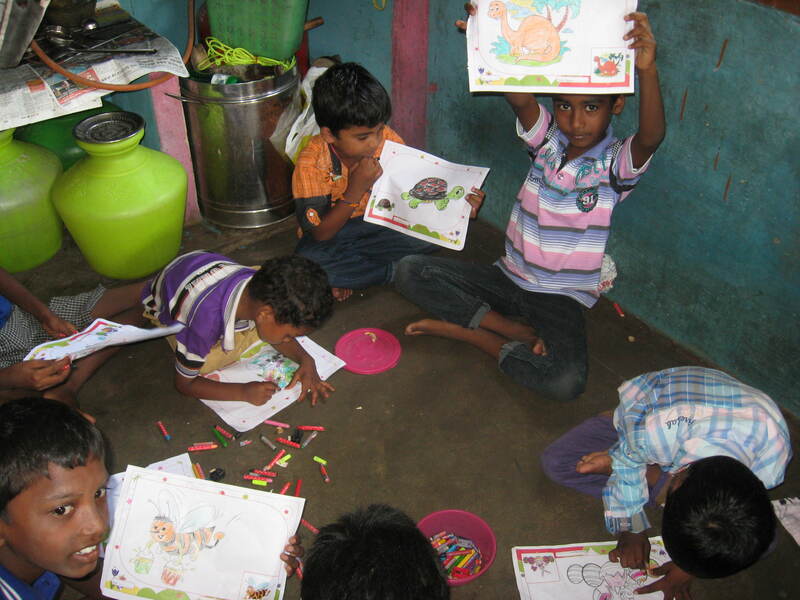 drawings as a sign of their appreciation. 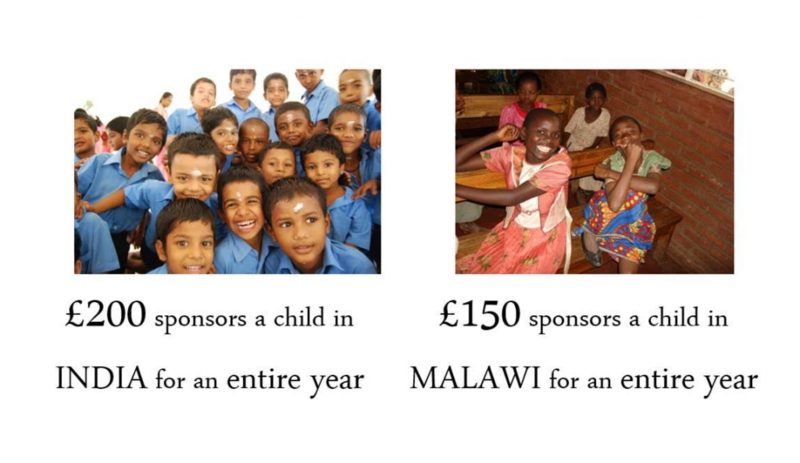 in England are looked after so well at home by our families and go to such nice Schools. Mr. Bharat Joshi, British Deputy High Commissioner to Chennai, Mrs. Joshi and us.